Pioneers in the industry, we offer double sided timing belts, opti timing belts, rubber timing belt, open timing belts, double sided timing belt and pu timing belts from India. 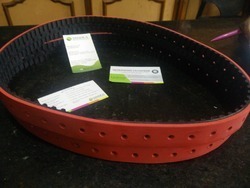 We Sri Dharshini Enterprise sale be the best in quality double sided timing belt in unversal standard size of top brands in the market. 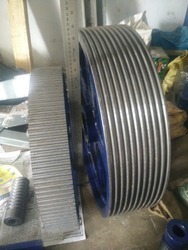 double sided timing belt are used in the power transmission purpose. 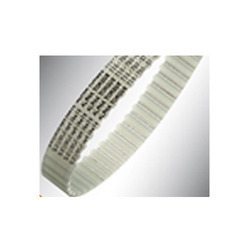 We Sridharshini Enterprice are one of the best distributor of Opti Timing belts. 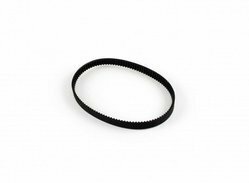 We have ready stock of all the range of opti timing belts. 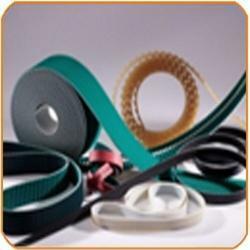 We are one of the leading firms, involved in manufacturing, supplying, trading and distributing Timing Belt. Confirm to international quality standards, our belts are provided in different MXL, L, XL, XH and some other in endless and open lengths. In addition to this, we thoroughly check all the belts on various parameters to ensure quality. 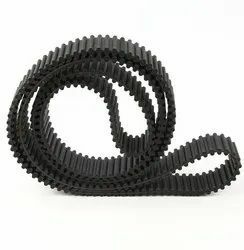 We have with us a team of qualified, trained and hardworking professionals, who make use of quality material to manufacture Double Sided Timing Belt Rubber. Designed as per industry norms, our products are widely demanded by different industries. We also have a wide distribution network, which supports us in delivering these products at customers’ premises within the scheduled time. 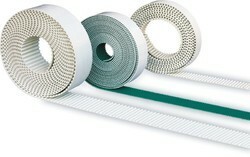 For fulfilling the requirements of our esteemed clients, we manufacture, supply, trade and distribute PU Timing Belts. Designed to perfection, our products are manufactured by expert professionals using quality material. We also have a spacious warehouse to safely store all the products before delivery. 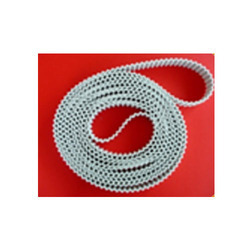 We are among the most trusted manufacturers, suppliers, trades and distributors of PU Timing Belts Steel. Widely used in various industries like engineering and automotive, these products are available in various lengths and sizes at market leading prices. We also deliver all the products at clients’ end within the set time. 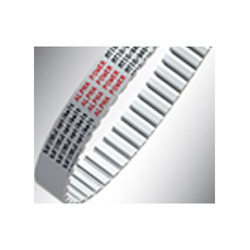 Backed by years of experience, we are engaged offering a wide range of Open End Timing Belts.